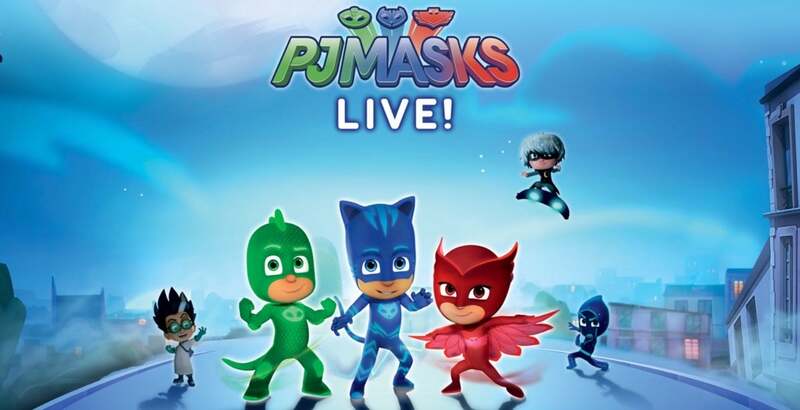 PJ Masks Live: Save the Day is a back with an all new super-heroic, live musical show, featuring the heroic trio from your favorite series: The PJ MASKS! 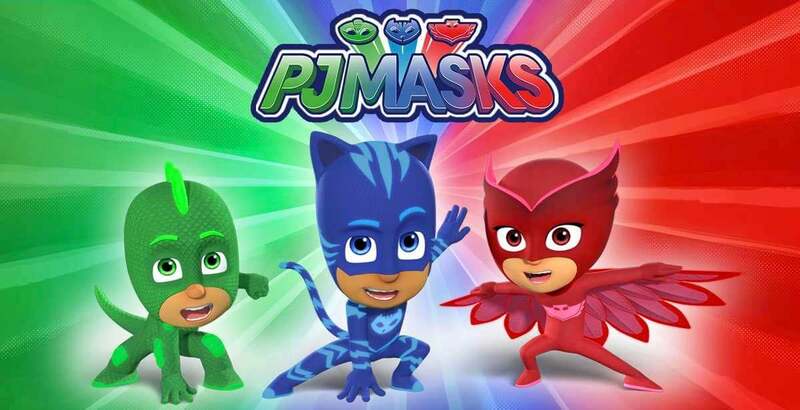 Watch Catboy, Owlette and Gekko along with their new friend PJ Robot, as they try to save the day from the sneaky villains - Romeo, Night Ninja and Luna Girl! Fluttering Feathers! Leaping Lizards! What a CAT-tastrophe! You’ve NEVER seen the PJ Masks like this before – leaping, flipping and climbing – live on stage! 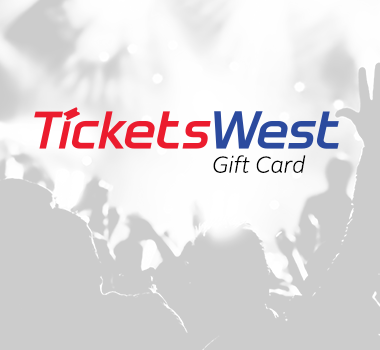 Complete with your favorite music and brand new songs you’ve never heard before! Don’t sleep through it – watch the PJ Masks save the day, live on stage! The Very Important PJ Masks Meet & Greet ticket features premium show seating, access to an after-show Meet & Greet photo opportunity with your 3 favorite Heroes, along with a PJ Masks souvenir bag and a copy of the newly released Original Cast Soundtrack from “Time To Be A Hero”! event. The Meet & Greet event will start shortly after the end of show and last approximately 30 minutes. Please make sure to bring your camera, as you will want to capture every superhero moment! line; This will allow your child the extra time he/she may need to warm up to the characters and see how they interact with other children present. 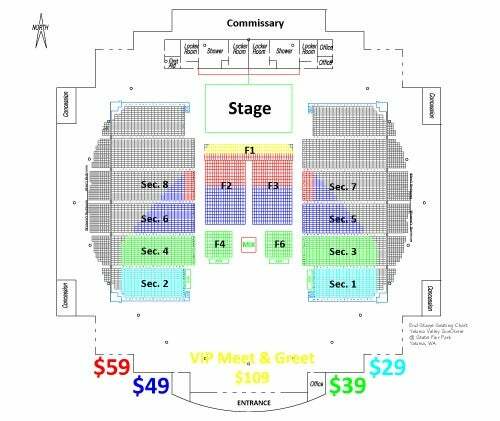 A Meet & Greet ticket must be purchased by a Parent/Guardian along with the child's Meet & Greet ticket. Children are not allowed access without a Meet & Greet paid adult.